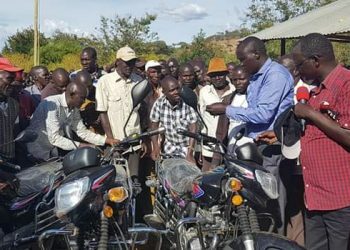 Leaders from West Pokot County have cautioned the government against doing away with the importation of subsidized fertilizer saying the move will have a negative impact on farmers’ productivity. 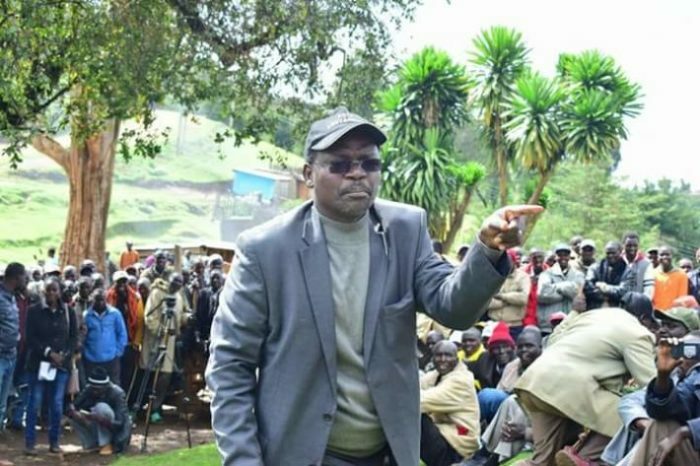 Led by West Pokot Governor John Lonyangapuo and Kapenguria MP Samuel Moroto and Sigor MP Peter Lochakapong, the leaders said that the Kenya’s fertilizer sector isn’t mature enough to withstand such a ban and this may lead to dire consequences. 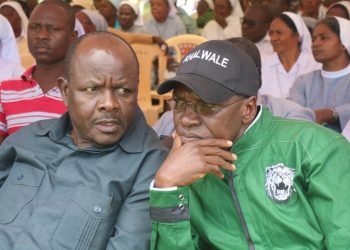 Speaking at Seker area, Governor Lonyangapuo said that high cost of fertilizer and availability of other brands remains a big challenge to farmers in the country. He said the move will lead to importation of food stuff that haven’t been planted locally, “Yo won’t know which chemicals were used,” he said. Lonyangapuo warned that if necessary steps won’t be taken to address the challenge of fertilizer availability, farmers will bear the brunt. 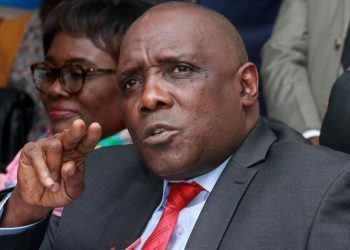 On his part, Samuel Moroto urged President Uhuru Kenyatta to intervene and ensure they access fertilizer as it wouldn’t be affordable for them in the open markets, saying Agriculture CS Mwangi Kiunjuri should resign if the docket is too burdensome. “The agriculture committees in the national assembly and senate should come together and save the situation,” he said. Farmers in the area now fear that the prices of fertilizer in the open market will be costly now that the NCPB won’t supply.